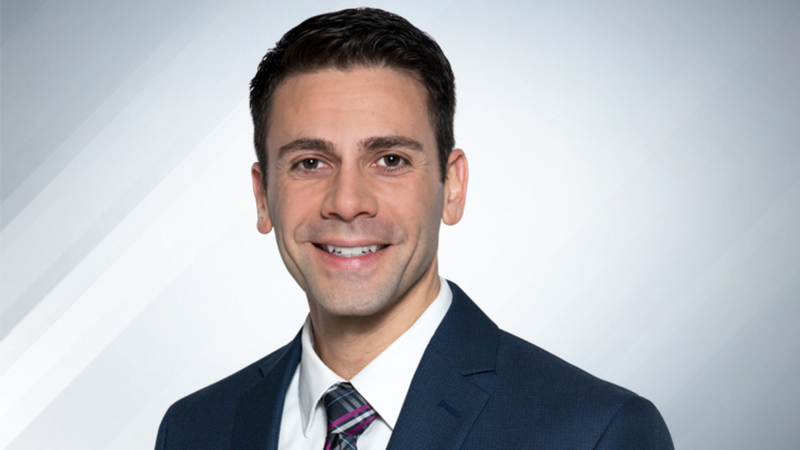 Brian Yocono joined the Eyewitness News team in May 2014 as the weekend morning anchor. You can also find Brian reporting live throughout Rhode Island and Southeast Massachusetts with the Eyewitness News This Morning team throughout the week. This is a return to New England for Brian, who was raised in Maine. Before spending two years in a similar capacity at WCPO in Cincinnati, he spent the majority of the last decade broadcasting in his home state. He started in radio and joined the ranks of television news reporting in Presque Isle, Bangor and at the #1 station in Portland as the weekend evening anchor. Brian says he’s quickly learning Rhode Island is a dynamic state filled with rich history in every community. He is thrilled to call the Ocean State home and to bring you Coverage You Can Count On with an incredibly talented group of journalists.